Legacy is Greater Than Currency! The difference between branding and sales is simple. Are you trying to convert or are you trying to create an experience? The latter always wins. It's so easy to get lost in the trees and lose sight of the forest. Chasing short term sales goals can often compromise your long term vision. So many are in it for the quick sale and you are quickly forgotten in the current marketplace. Generating high quality content with real value and giving it away for free establishes you as an authority in whatever niche you're in. Doing this consistently over the long term allows you to build real trust with your audience. If your content really does provide value to their lives, you won't have to convince them to buy your product/service or share your content with their friends. 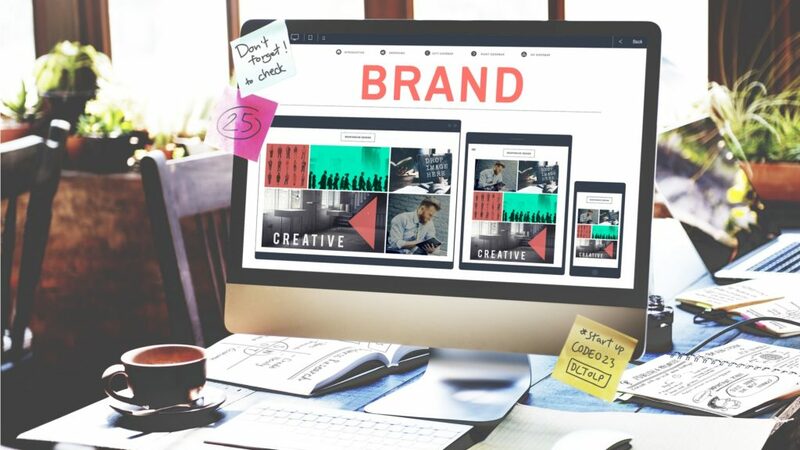 Your brand is more than your logo, name or slogan — it’s the entire experience your clients and customers have with your company, product or service. 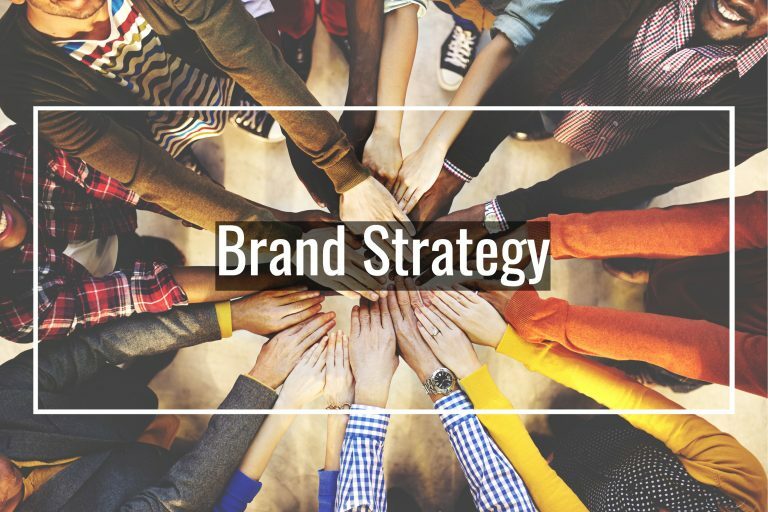 Your brand strategy defines what you stand for, it's the promise you make and the personality you convey. Your brand lives in every day-to-day interaction you have with your market. 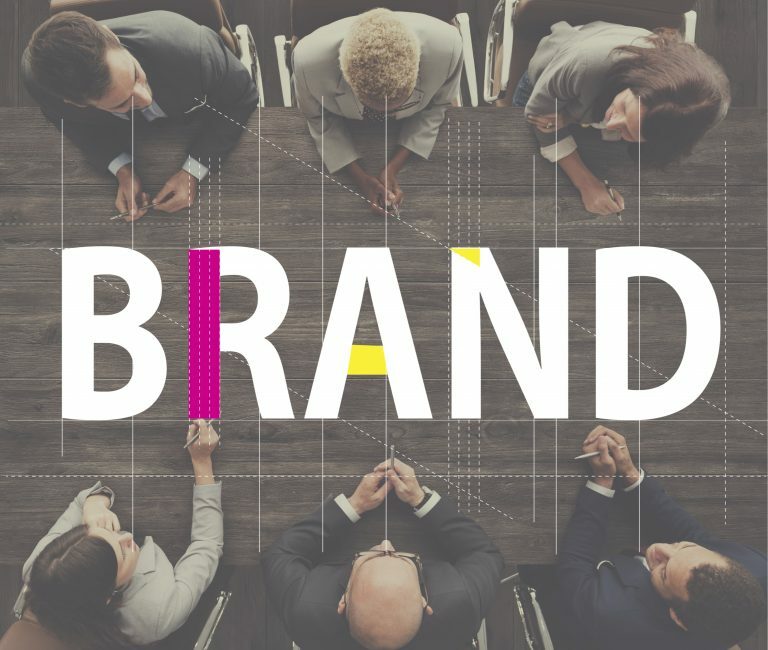 At the end of the day there is only one thing that constitutes “brand.” It’s how you feel in the moment you interact with the product, service or business. When I say a certain brand name, like "Apple" you have a very innate gut reaction to how you feel about that brand. Branding is the Macro, it's the big picture, it's the long game. Branding bleeds into every aspect of your business because it's the DNA of your business and it's everything you stand for. Whether you’re a massive corporation or a small business, you need to start thinking about business as a long term relationship, not a single transaction. At the end of the what you're doing is building a legacy. Bring a ton of value to your audience so when you inevitably improve their lives in some capacity, when they're telling stories at dinner or at a conference, they're going to paint a positive picture of you and your business. That is far more impactful on the future success of your business than closing a single sale that ends up having very little impact on someone's life. It's so easy to get caught up in creating call to actions in every piece of content you roll out there. Branding can be a lot like dating. If you try and close the deal and sleep with someone on the first date, often you end up robbing yourself of the opportunity developing a serious longterm relationship. The reason you'll be relevant in 50 years is because you built a brand. Building a brand is about giving your clients and customers value in every transaction and every interaction. If you continue to put out the best content in your niche and if you distribute that content better than anybody. Then you will win at creating a brand that will stand the test of time. By defining your brand, you're creating the foundation for all other components of your business to build on. Your brand definition will serve as your measuring stick in evaluating any and all marketing materials and strategies. 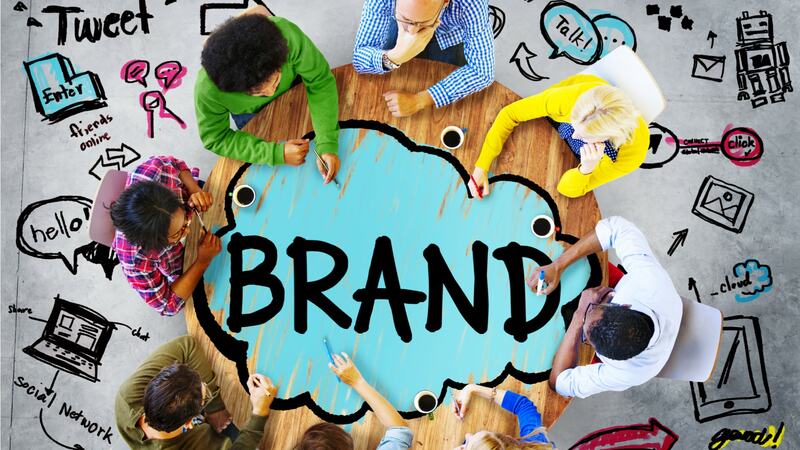 There is a lot to consider when defining your brand. Your core values and mission are key elements to consider when defining your brand. Amazon is one of the best examples. They are relentless in their pursuit of customer service and delivering low prices and value to their customers. Don't believe me? Copy and paste www.relentless.com into your browser right now and see what comes up. Jeff Bezos ensured that every piece of marketing consistently delivered on this message over a long period of time and he successfully built one of the biggest baddest brands this world has seen. Think about all of the successful consumer brands like Disney, Apple or Starbucks. We all know what each brand represents. Now imagine that you’re competing against a company like one of these companies. If you really want to capture significant market share, it's imperative to start with a strong brand strategy or you won't get far. Almost every market is competitive, so separating your brand from your competitors is a must. 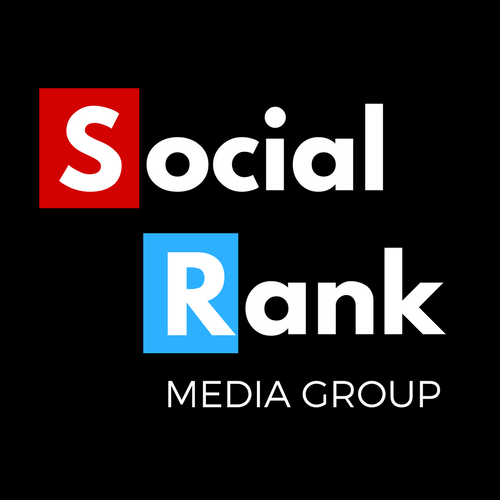 So ask yourself right now, what makes your brand stand out from the competition? It's so easy to get caught up focusing on Sales and Marketing that you lose site of building your brand. Branding is only successful if it's consistent across all platforms of your business and it's done so over the long term. Do not compromise your brand strategy to achieve any short term goal. At the end of the day, branding is what gives you lasting success in your market and separates your company from the competition. It helps generate loyal, lifelong customers which in turn creates true brand equity. Clients and customers will trust any product our service with your logo on it and be that much more likely to use their hard earned cash to purchase it.